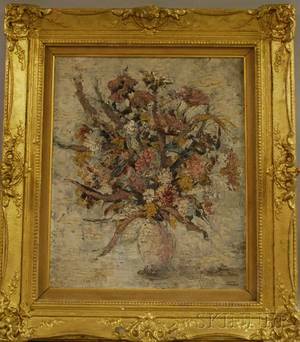 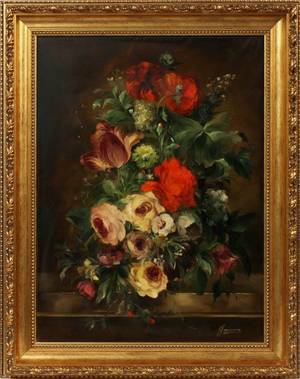 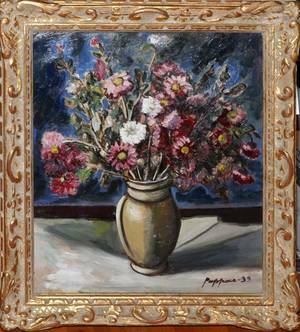 JOHN PAPPAS (AMERICAN 1896-1976), OIL ON CANVAS, 1939, 24" X 20", FLORAL STILL LIFE:Signed lower right and dated '39, framed. 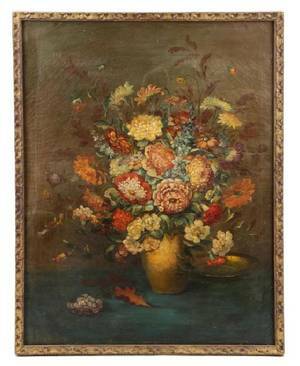 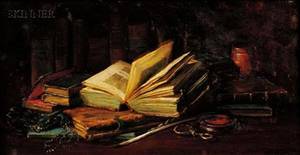 From the Estate of Charles Chevalier, Mt Clemens, Mi. 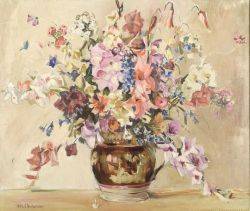 John Morris (American 1920-1991) Floral Still Life. 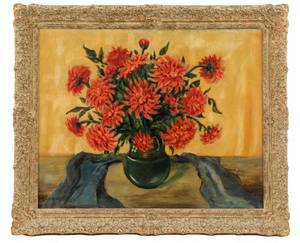 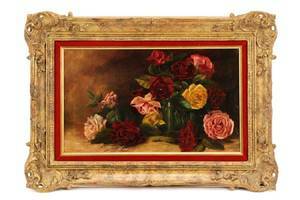 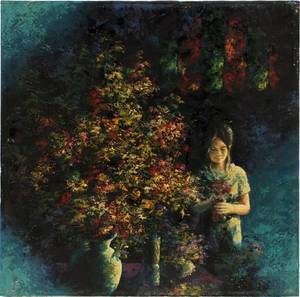 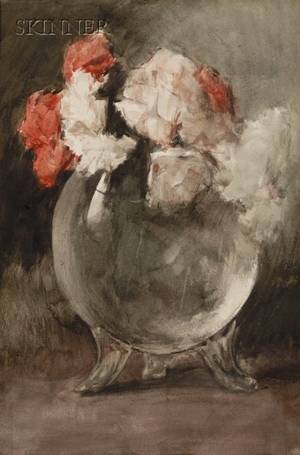 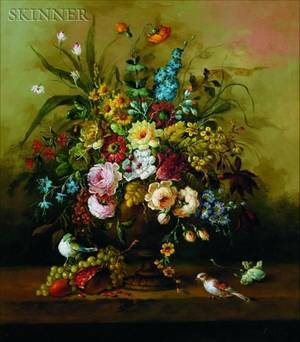 American School, "Floral Still Life with Dahlias"